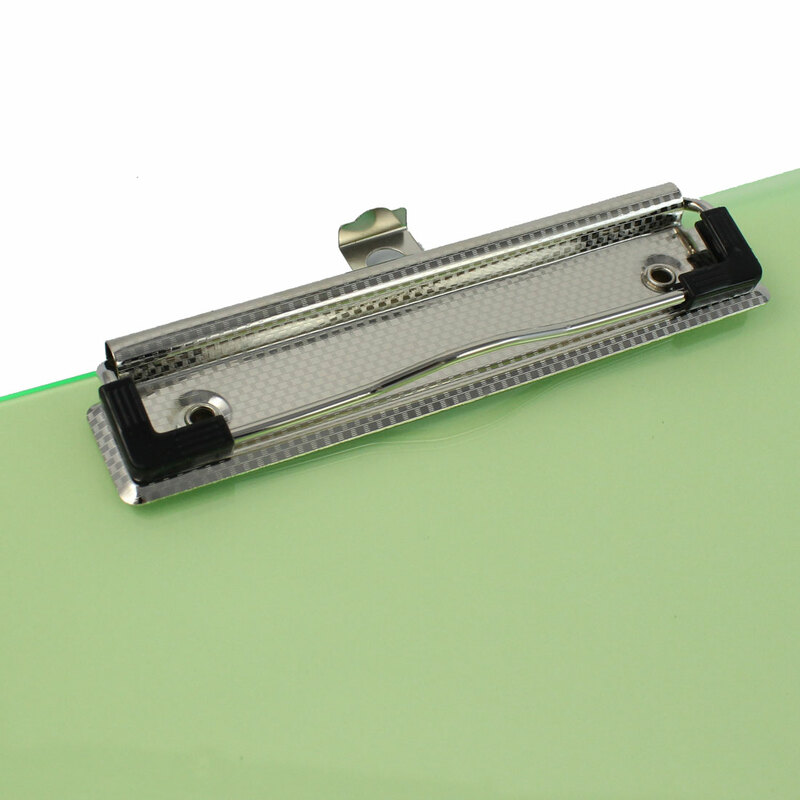 Feature with?plastic material, designed with a strong metal clip, use to clip files, notepad, papers, etc. Widely use in office or use as study tool. Color available are Clear Fuchsia, Clear Green, Clear Blue, and Clear.